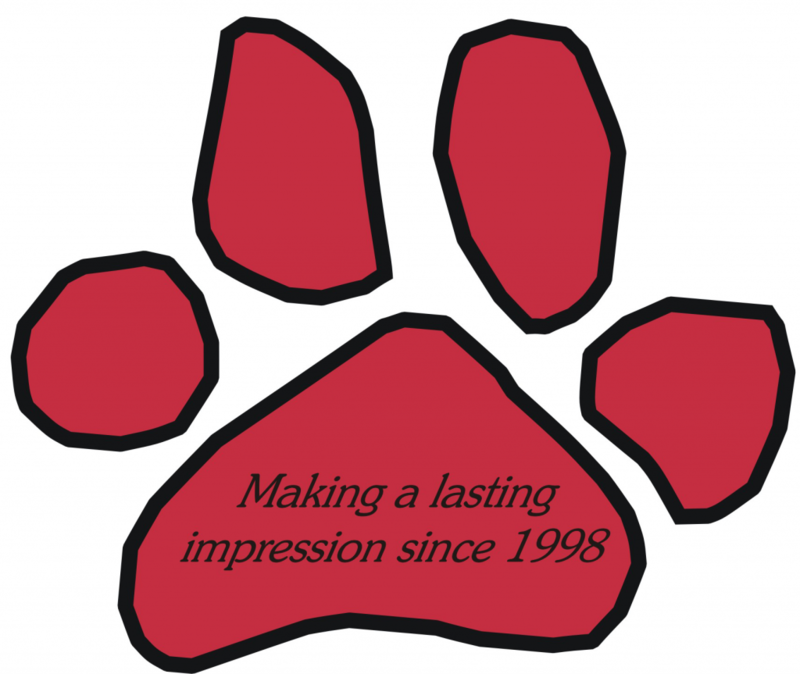 Paws Incorporated was established in 1998 by Sally Sheerer. Sally grew up as a basketball player (2 time National AAU Champion, and 3 year starter at the University of Pittsburgh) and is now an aspiring amateur golfer. She brings her competitive spirit right into the business, wanting Paws Inc to be the very best at everything we do! 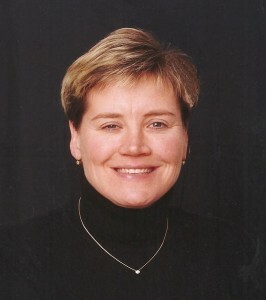 Sally’s vision was to create a company that has a direct hands-on approach. She likes to run her business like a boutique. She prides herself on getting to know the needs and tastes of each of her customers so that when a sample of a new item hits our floor, she pretty much already knows whom this item will be perfect for. Our customer base is wide in range. Pepsi, Dr Pepper, Guardian Industries, Tube City IMS, US Steel, Washington & Jefferson College, UPMC, The University of Pittsburgh, and Berry Metals are a few of our long term customers. They keep coming back because we have the finest quality products with the highest level of customer service, and WE MEET DEADLINES. Basically, we can get you everything and anything with a logo on it. If you don’t see it here, please contact us.